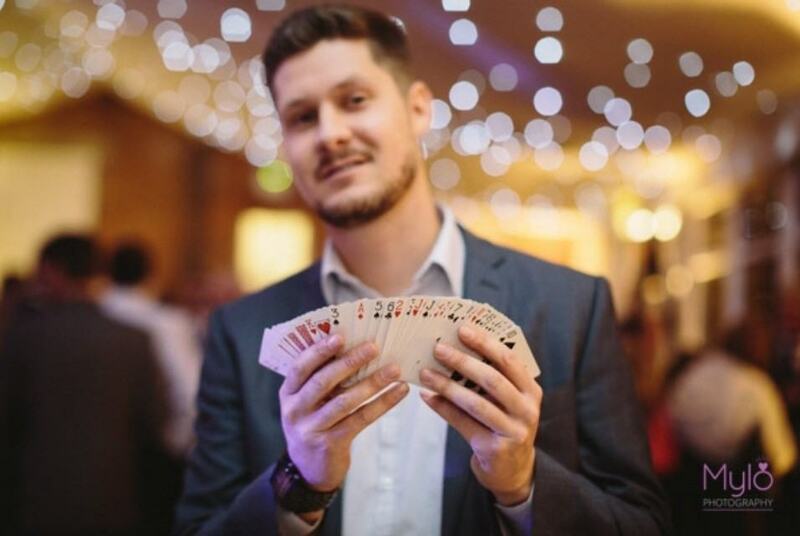 With a warm approach & the talent to amaze & astound, it's no wonder Mathew is such a popular magician! 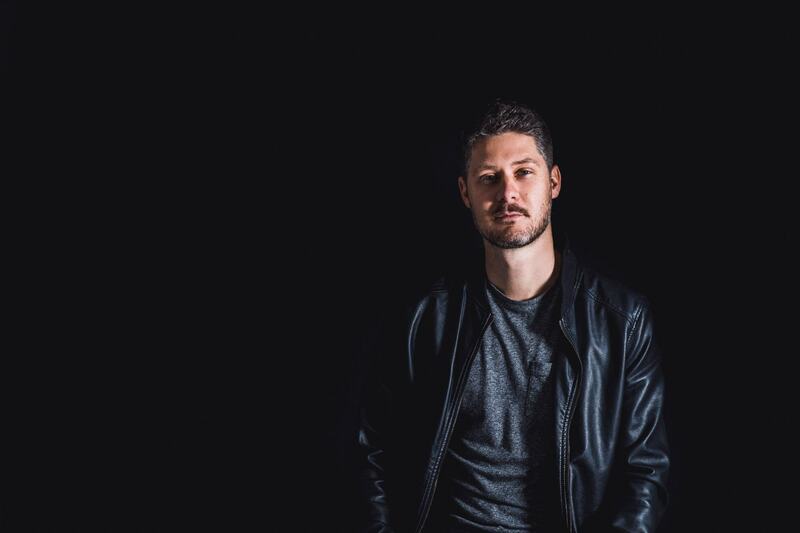 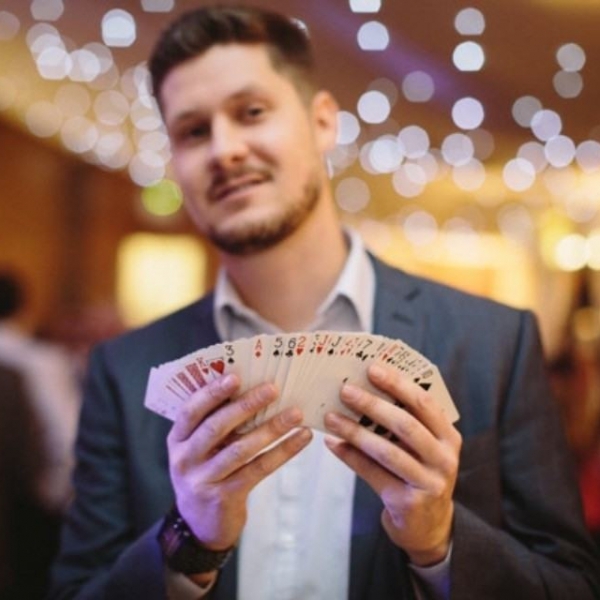 His prowess comes from years as a full time pro, performing at numerous events from small parties to big celebrity weddings. 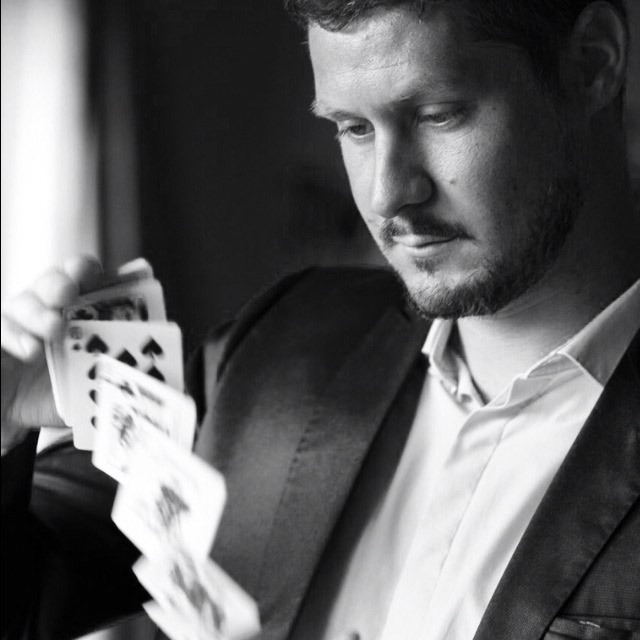 Mathew's unique style of modern magic builds moments of wonder that are talked about & remembered. 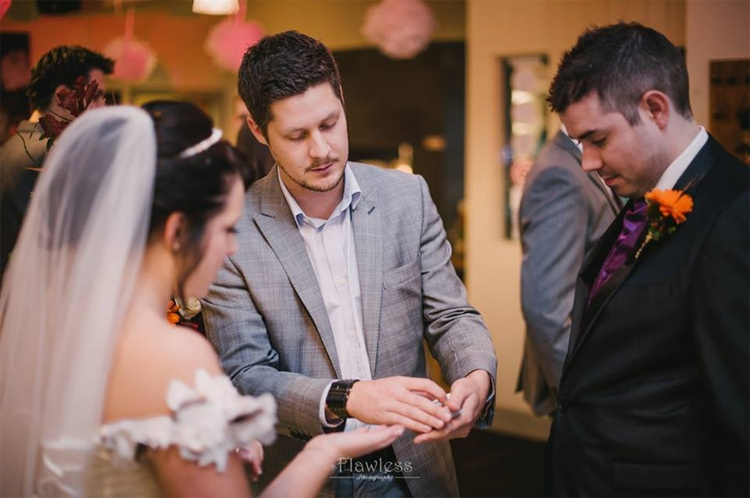 Thank you so much for being a part of our wedding - you exceeded our expectations - all of guests are still talking about you. 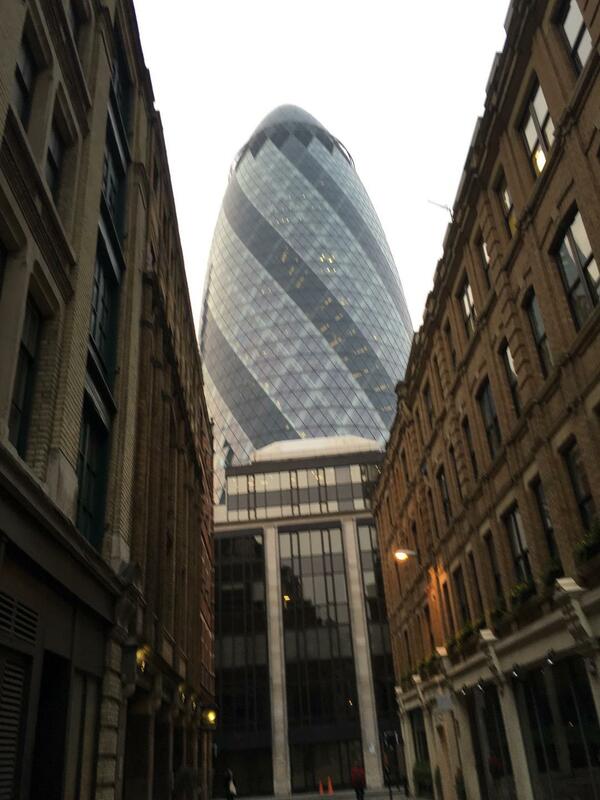  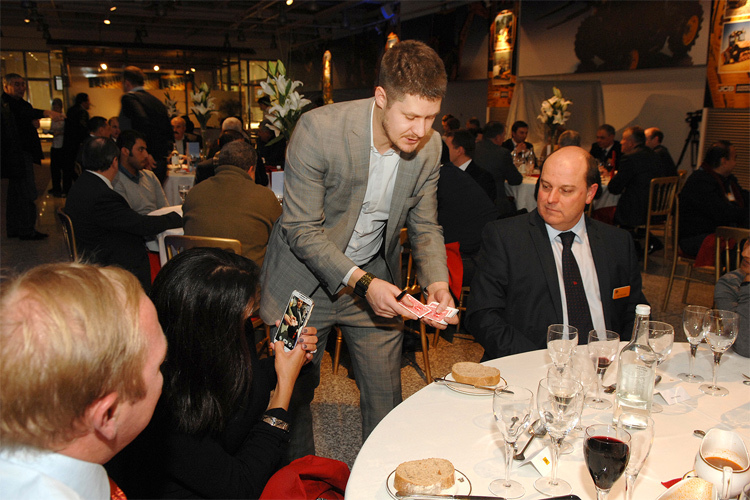 "Excellent, casual and entertaining professional magician"
"AMAZING!!!! 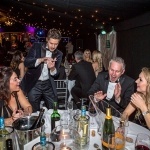 IT BLEW US ALL AWAY"
"All the guests were amazed and absolutely dumb founded at your stunning performa..."
"Amazing magician- fun, entertaining and talented"
"All wowed by performance. 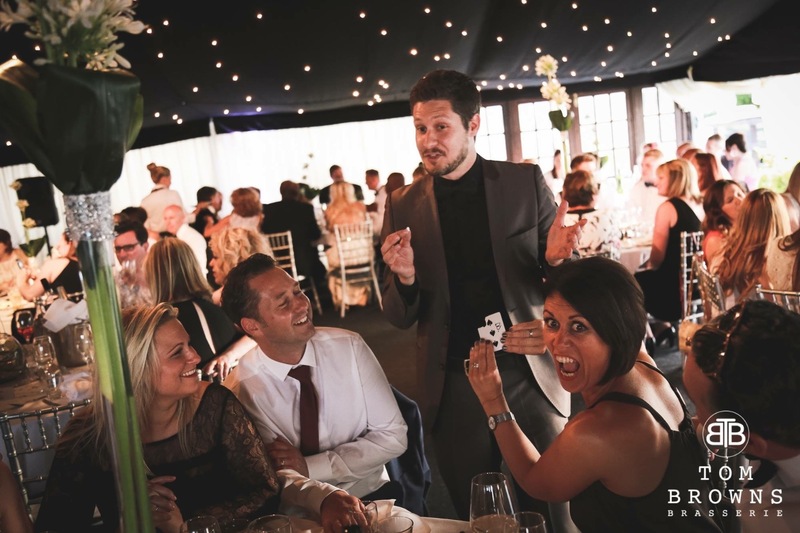 Great entertainer"
"All our guests were blown away by Matthew's performance"
"Fantastic magician who did a great job entertaining our guests." 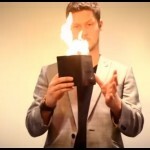 "Magical! 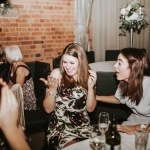 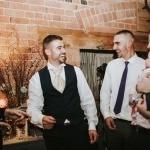 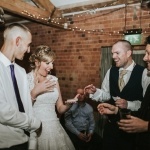 A wonderful addition to our wedding"
Lots of guests were stunned by his tricks and commented it was one of the favourite parts of our wedding! 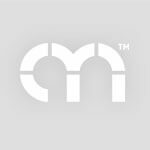 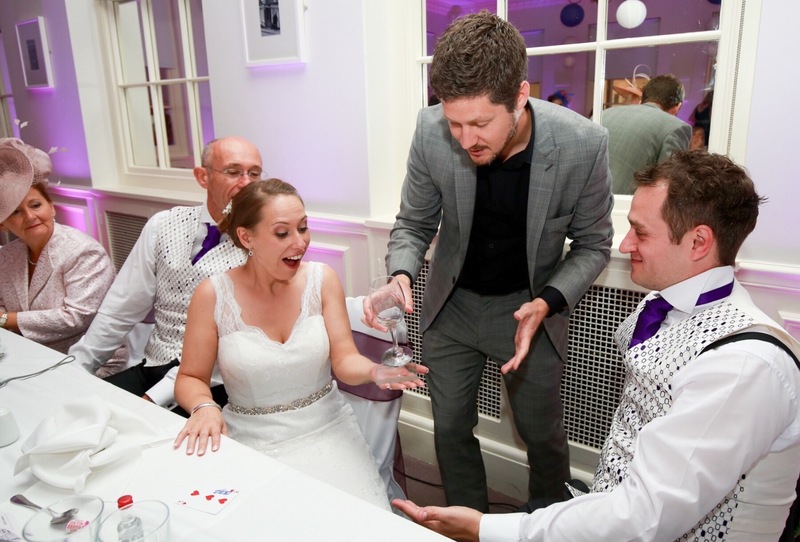 Professional magician specialising in modern 'close-up magic'. 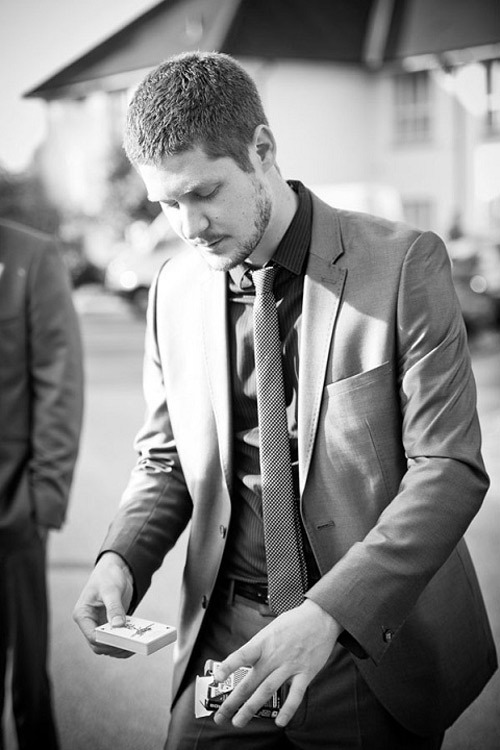 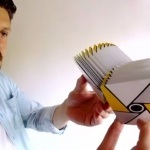 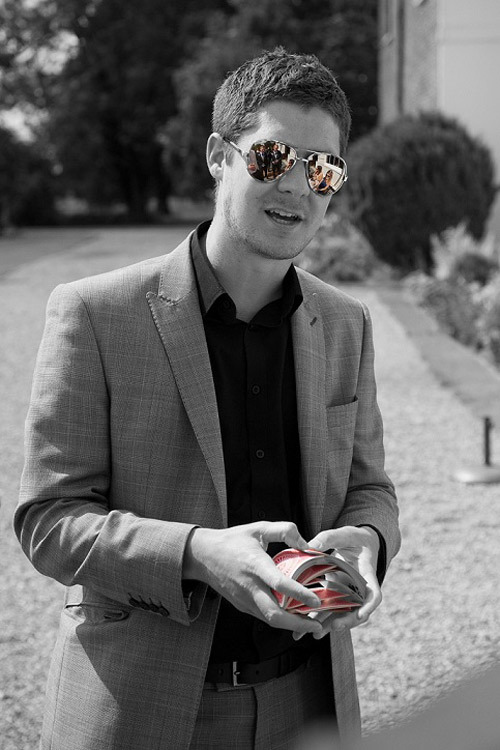 Mathew Knight specialises in high impact contemporary close-up magic and is an offical member of the Magic Circle. 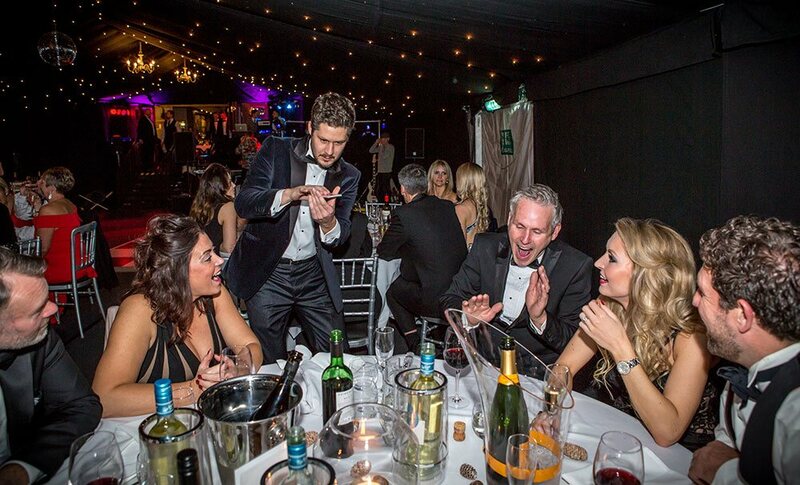 His interactive style of entertainment is captivating and amazing, which creates an unusual experience and a lasting memory. 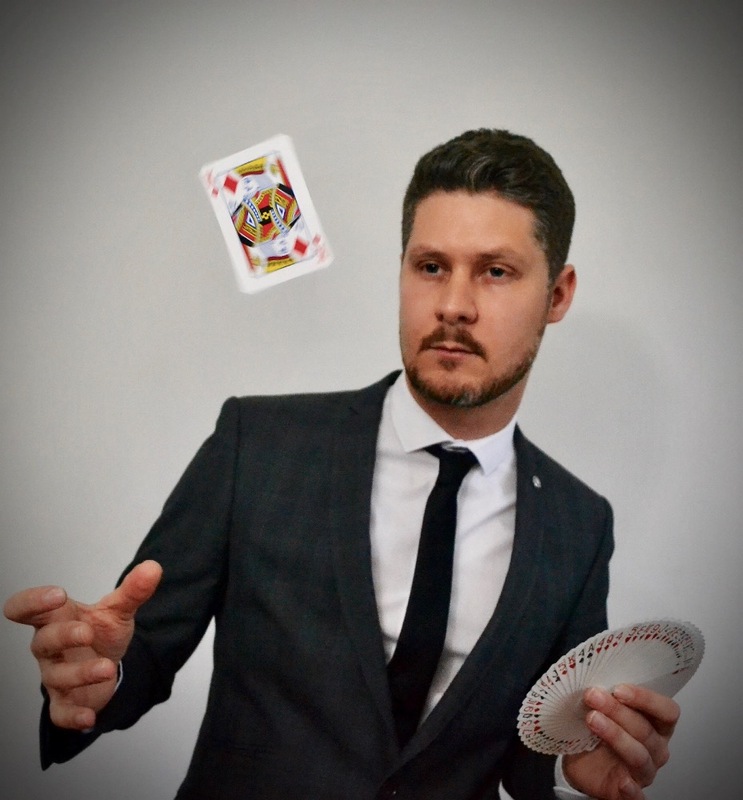 He is highly rated, professional and unique, making him a greatly sought after performer. 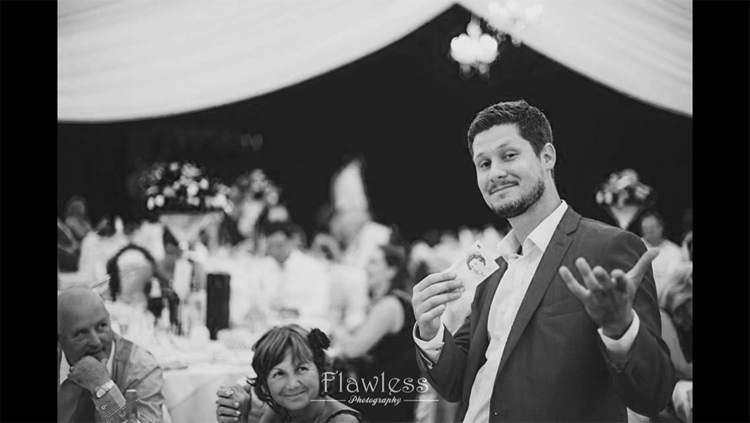 Mathew is confident in his approach and he likes to laugh and joke but at the same time he is sensitive to his audience and careful not to be brash or rude. 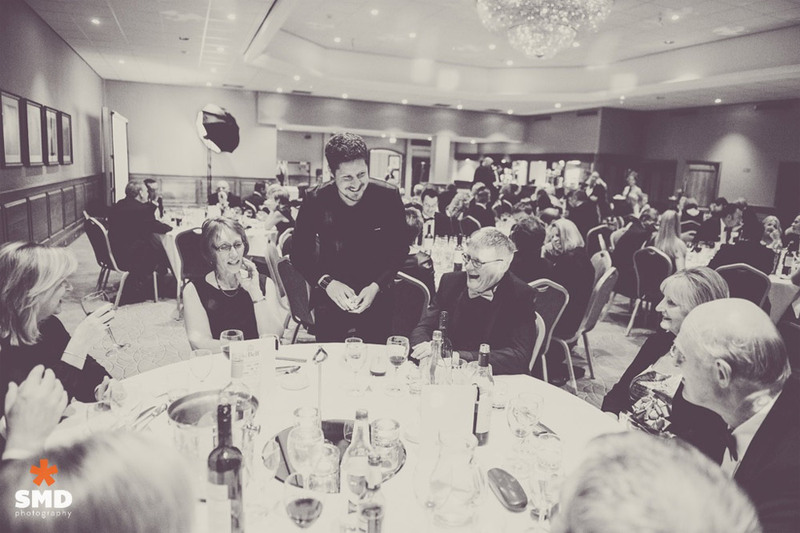 His laid back, friendly approach usually makes guests feel at ease and his aim is to engage with and amaze people of all ages and backgrounds. 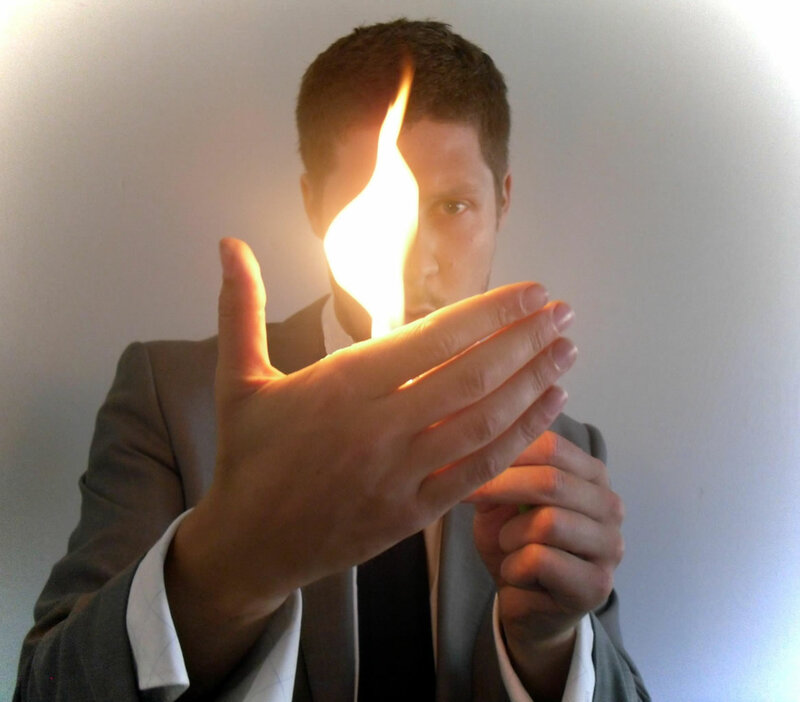 The kind of magic Mathew performs incorporates everyday objects such as cards, coins, wallets, phones, rings, fire etc to create feats of impossibility that people can enjoy and remember. 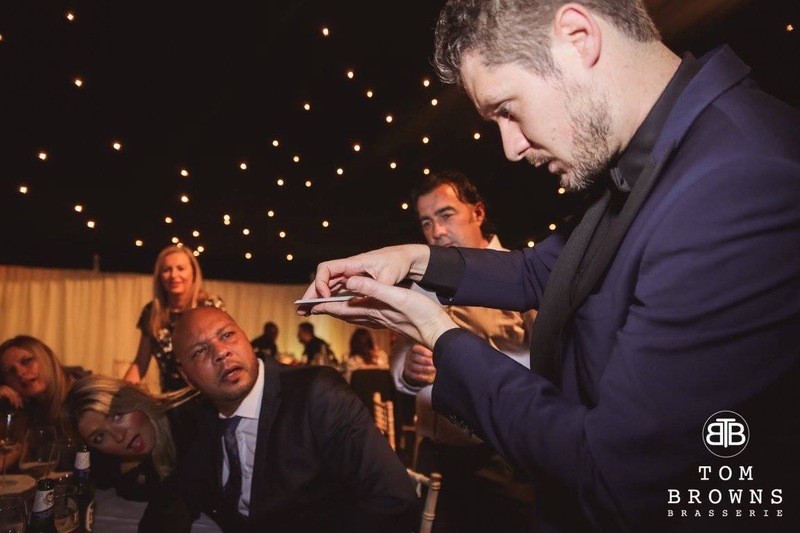 It's a similar style of magic to Dynamo or David Blaine but with his own unique approach. 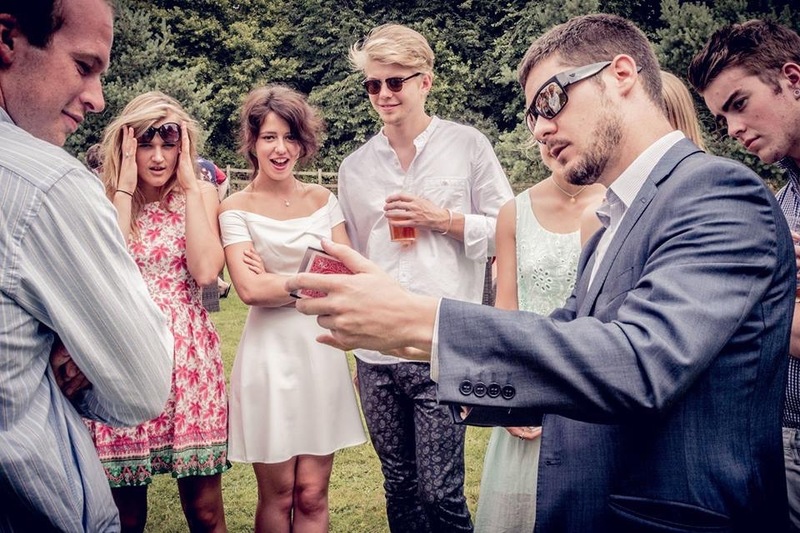 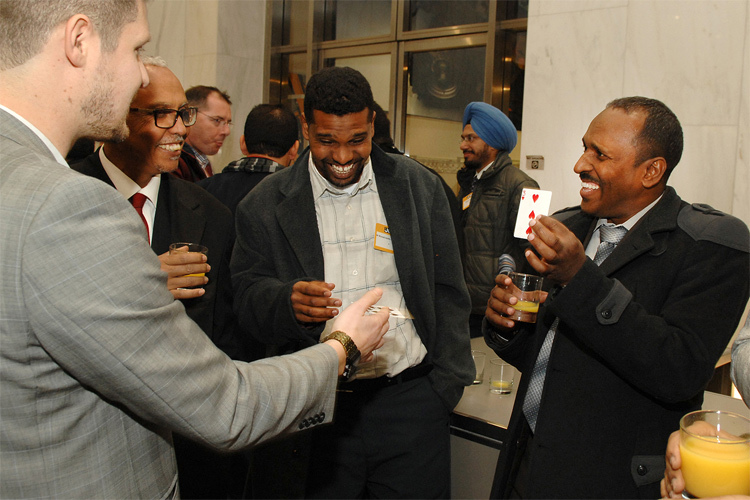 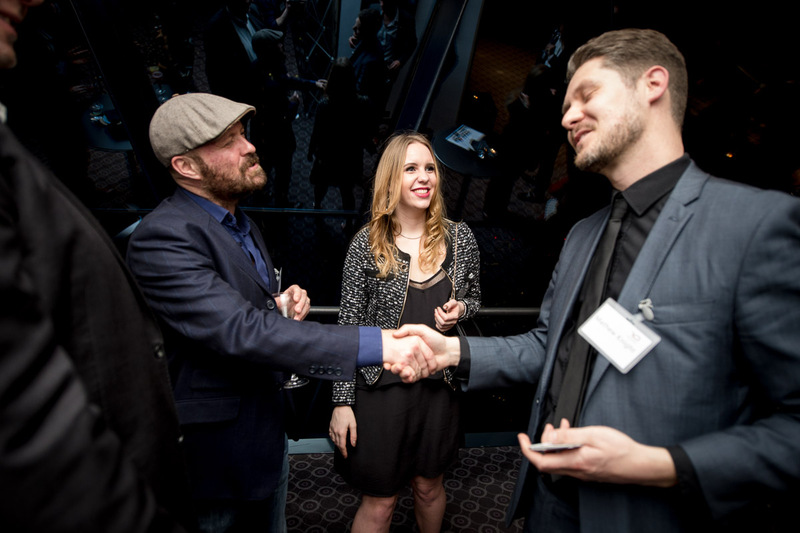 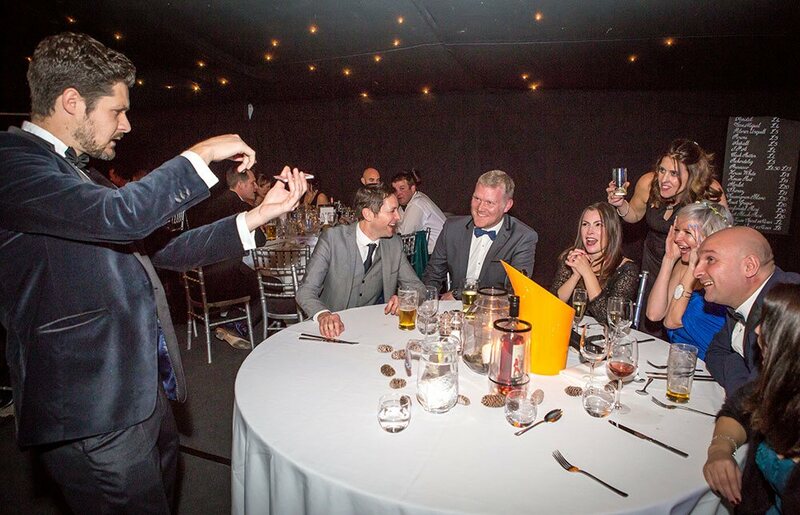 Imagine the look on your guests’ faces when Mathew amazes and astounds them with his unique blend of close-up magic. 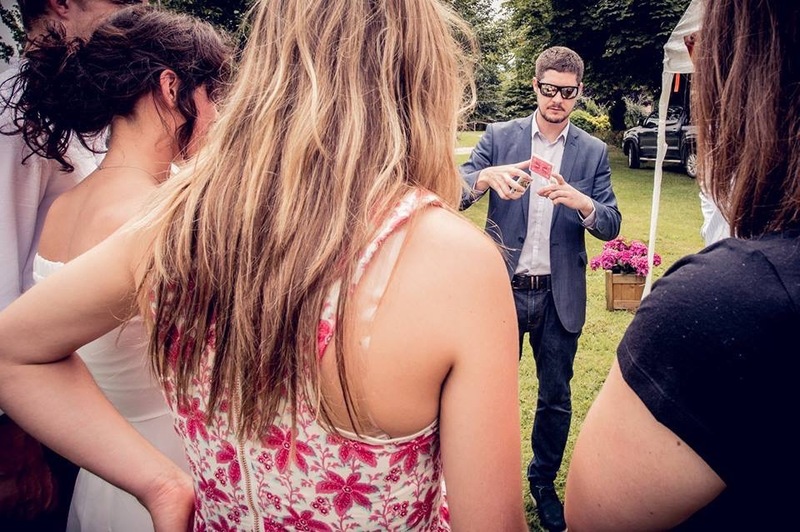 He entertains groups of people by performing the impossible with everyday objects from his (and the spectators’) pockets. 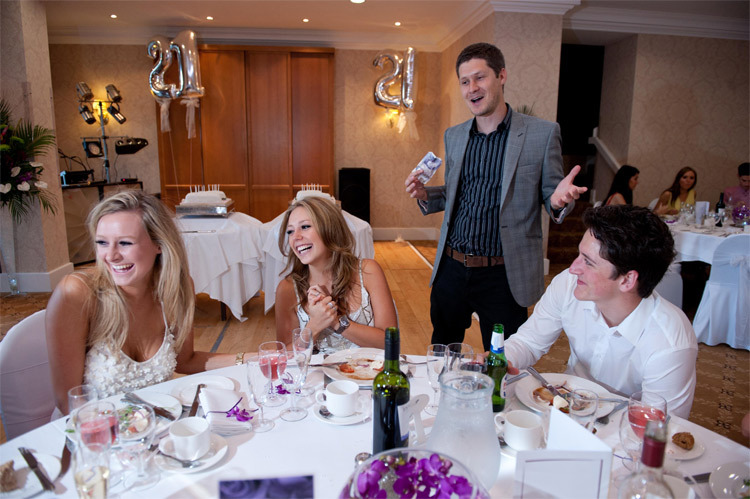 If you need a great way to generate atmosphere and provide a talking point, Mathew’s ‘Mix and Mingle’ magic is the answer! 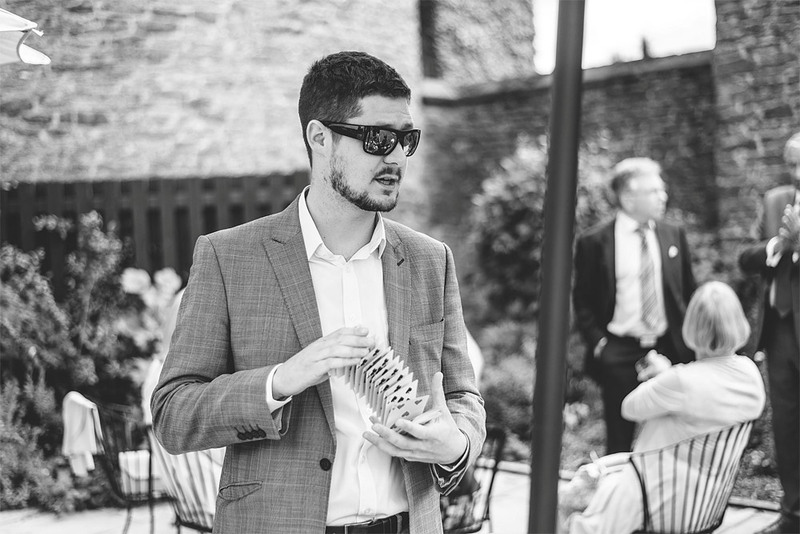 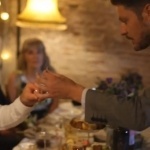 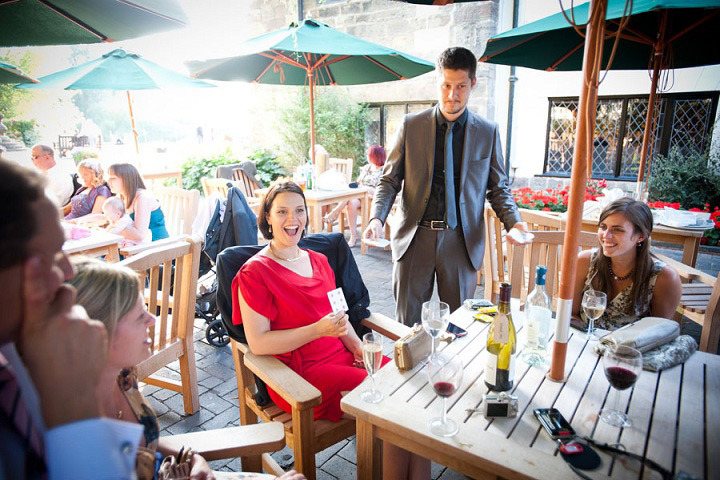 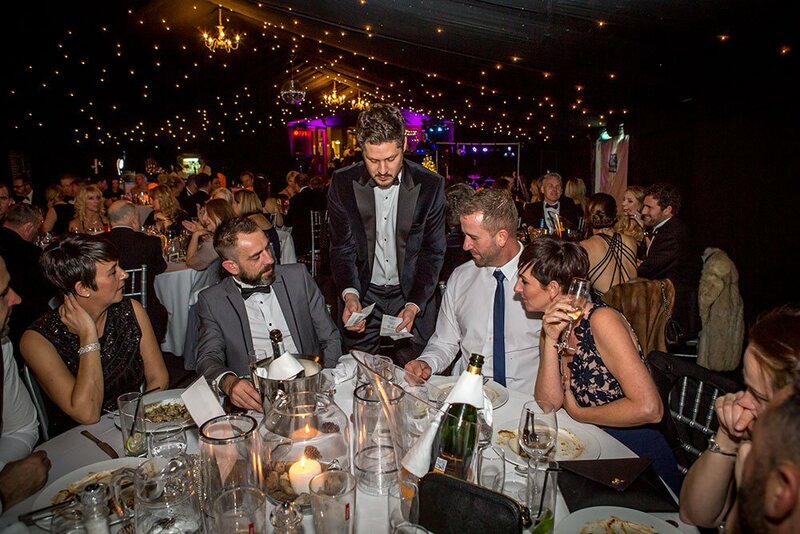 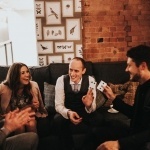 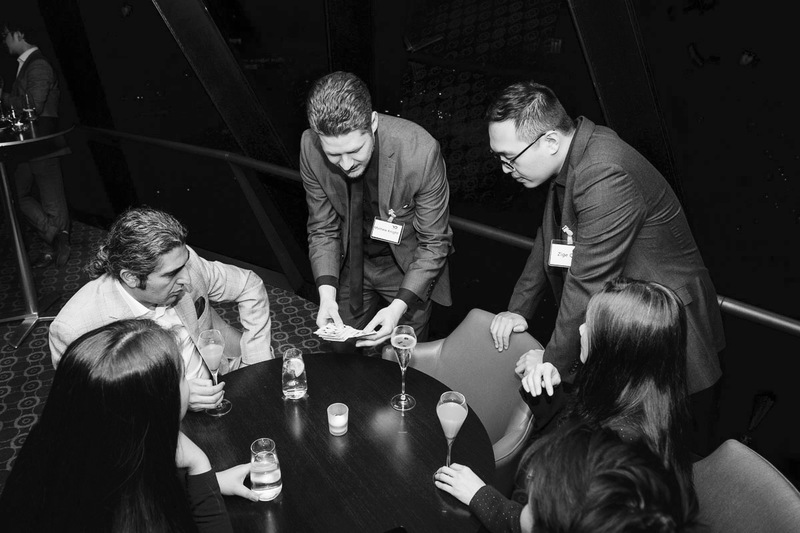 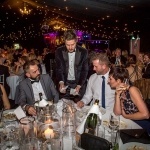 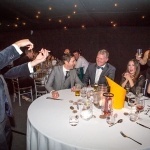 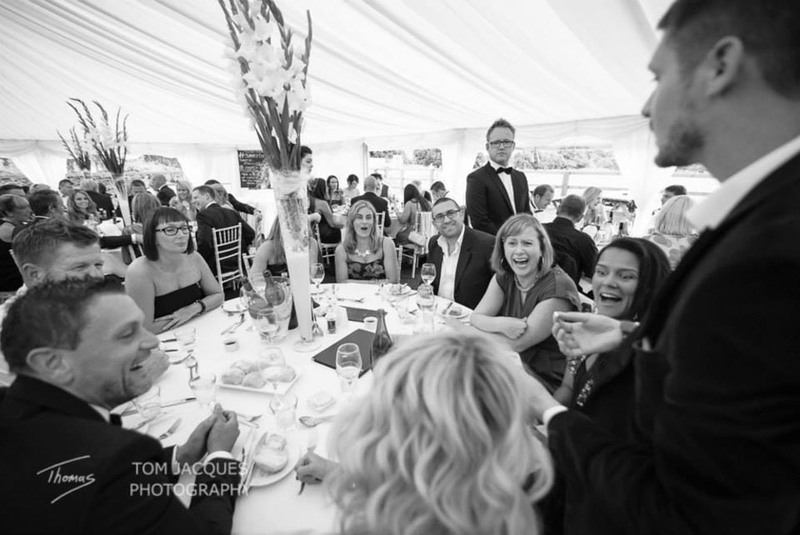 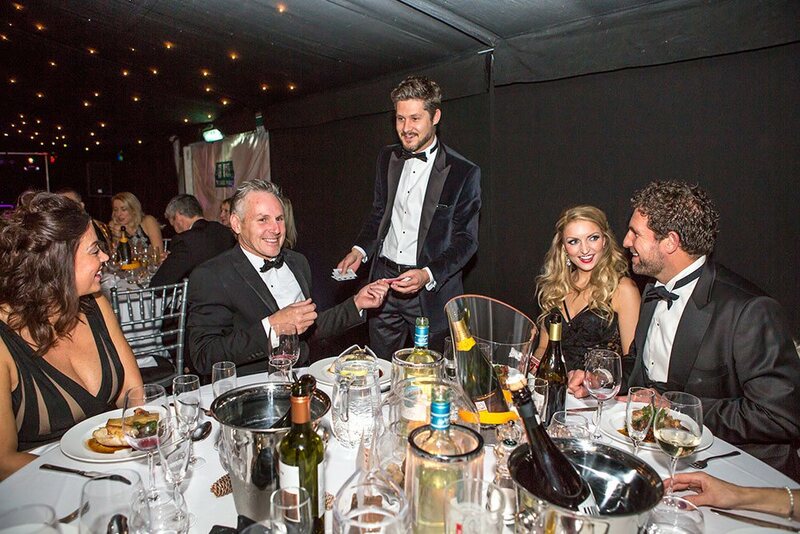 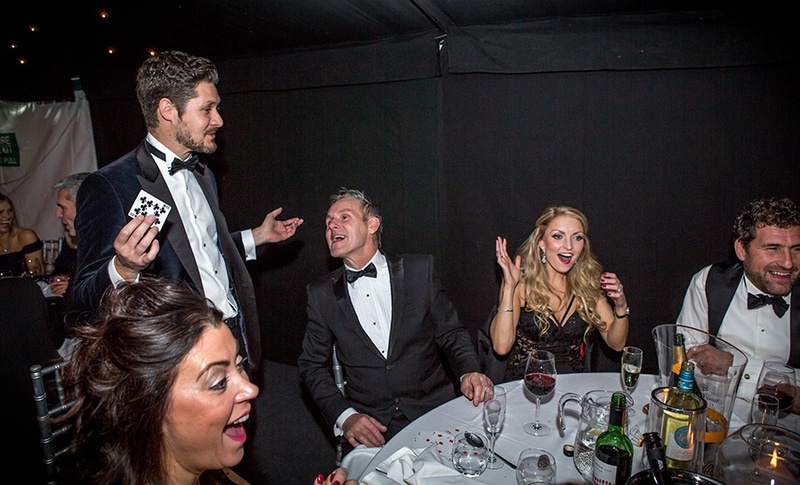 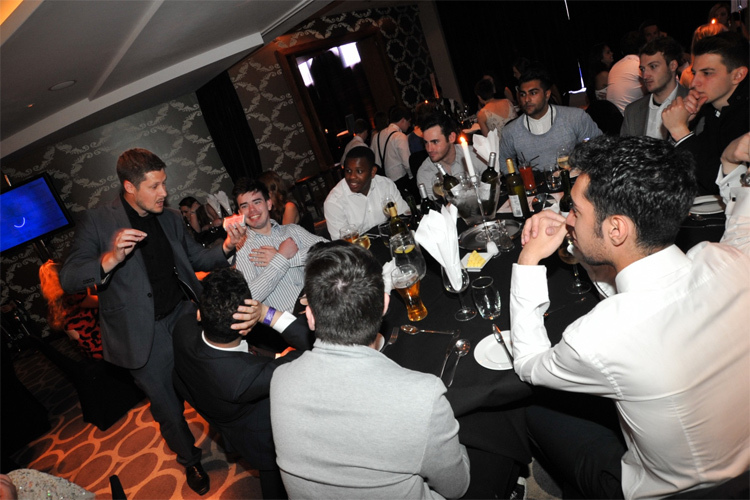 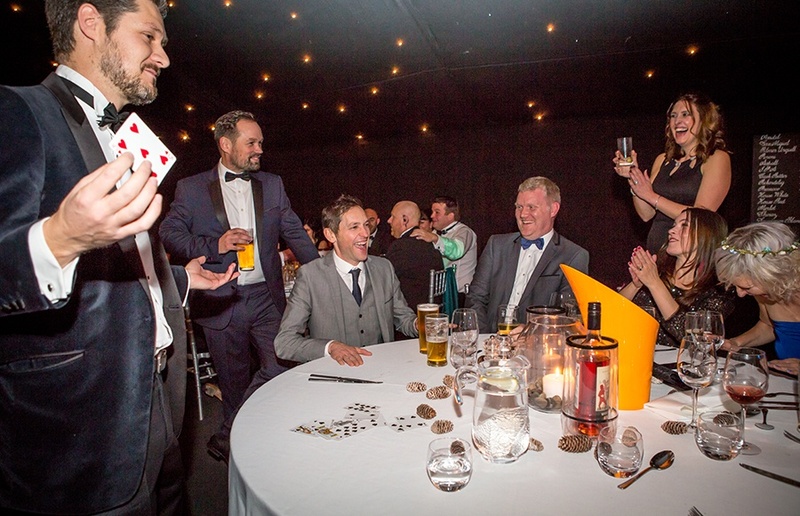 By approaching guests in a friendly manner, Mathew provides astonishing, interactive magic to entertain them whilst they are standing, sitting or enjoying a drink. 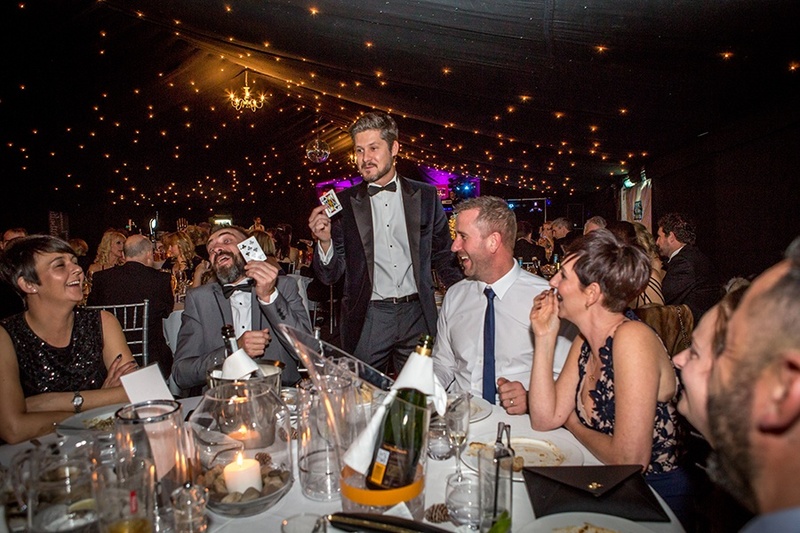 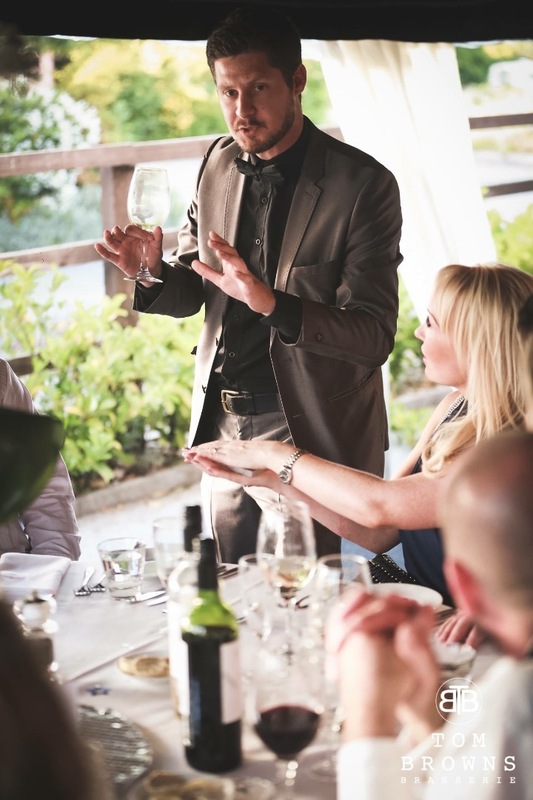 If you want to help things run smoothly at your celebration dinner, ‘Table Magic’ is a wonderful way to provide great entertainment as people await food. 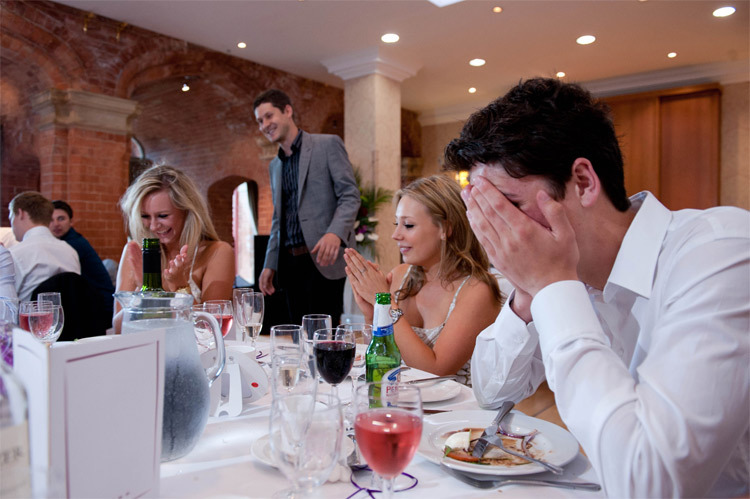 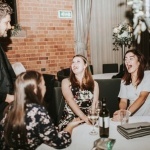 Often creating laughter and excitement, Mathew moves from table to table between meal courses and presents his miraculous feats to every group of diners. 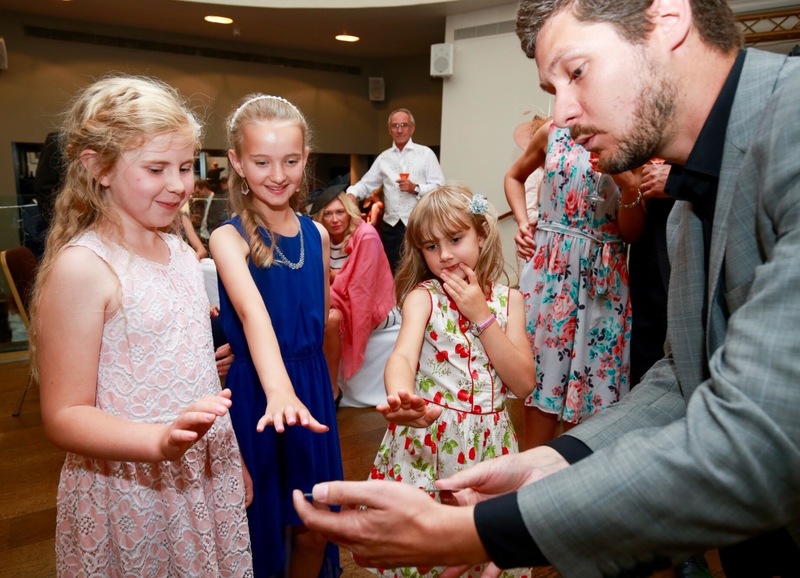 Mathew’s relaxed and friendly style gets your guests engaged and amazed with modern close up magic which has the feel of a mini show!